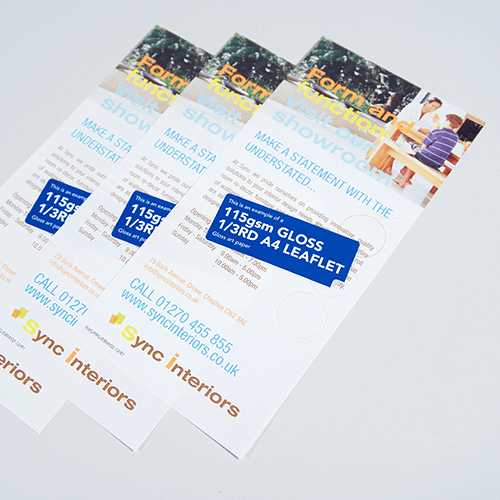 Fast leaflet printing with guaranteed turnaround. 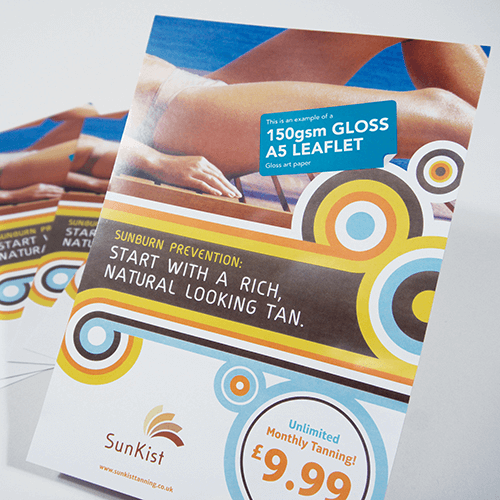 Leaflets are so versatile, it’s no surprise so many of our customers find them an essential part of their marketing. 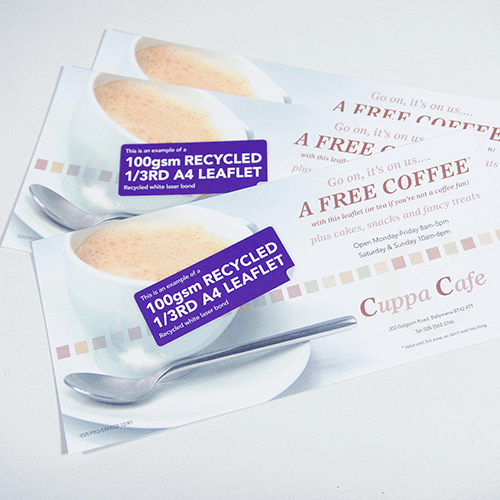 Whether they’re being popped through letter boxes, inserted into newspapers, posted out or propped up on the counter, full colour leaflets look great and are incredibly low cost. If you’re looking for leaflet design and print to match your current branding, our full service studio team will work with you to create quality leaflets you’ll be proud to hand out. Click our leaflet products to find out more info about them. I am so pleased with the prints thank you so much for helping at such short notice!! !.